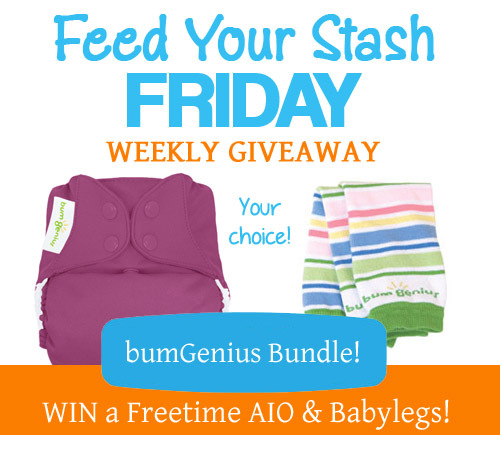 12/26/14 FYSF, Win a bumGenius Freetime and Babylegs Bundle! 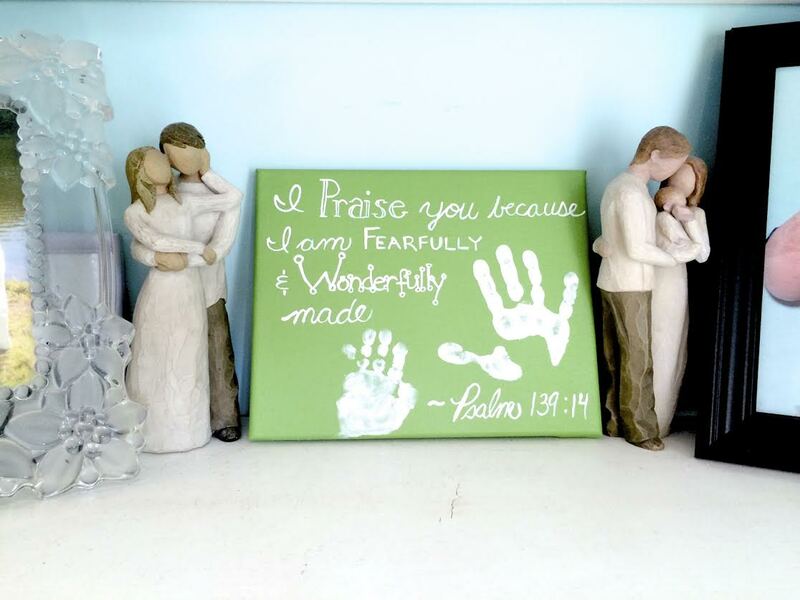 It's time to enter our newest giveaway! 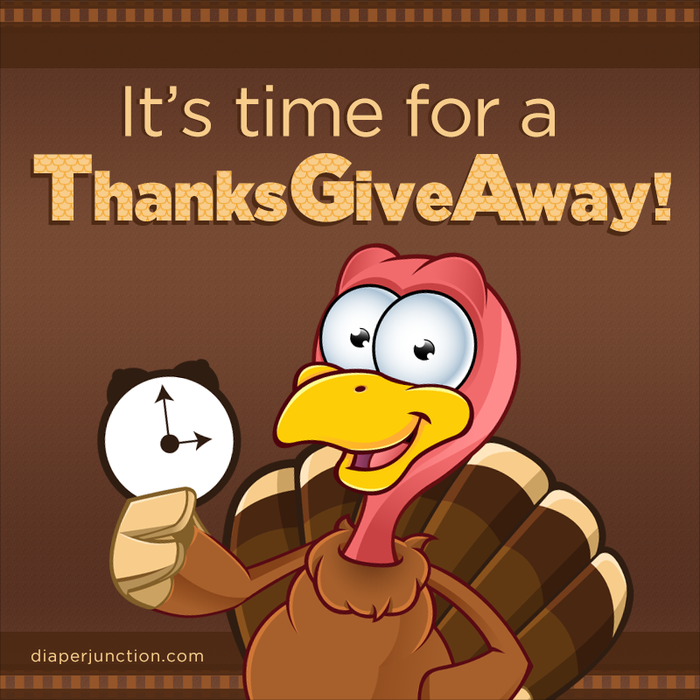 This week the lucky winner will have their choice in a fabulous pair of products! Choose from any in-stock bumGenius Freetime Cloth Diaper at Diaper Junction and any in-stock pair of bumGenius Babylegs! 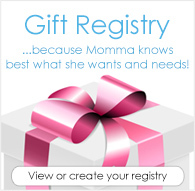 12/19/14 FYSF, Win your choice of ANY Rumparooz OS Pocket Diaper! This is your chance to enter to win one of the hottest new prints, or old prints of your choice from Rumparooz! This week one lucky winner will get to choose ANY in stock Rumparooz OS Pocket Diaper of their choice! 12/05/14 FYSF, WIN (2) NEW Thirsties Ocean Collection Diapers! 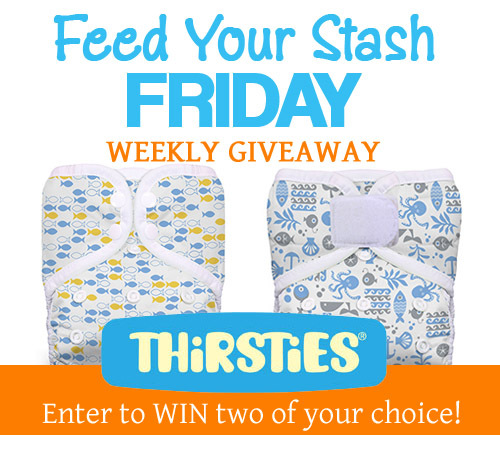 This week's Feed Your Stash Friday Giveaway features some adorable new diapers from Thirsties Ocean Collection! In fact, win this giveaway and we'll let you choose TWO of the new diapers in the Ocean Collection prints of your choice! 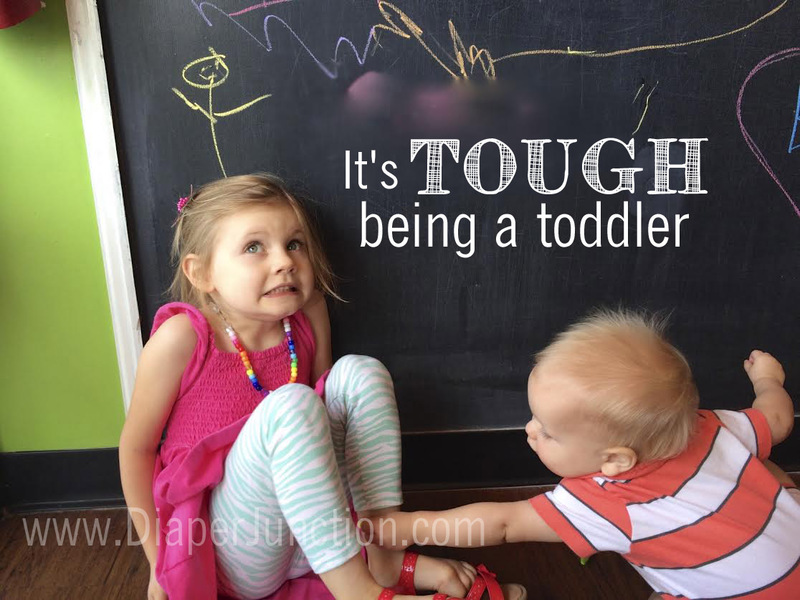 Celebrate #GivingTuesday by supporting Giving Diapers Giving Hope! Today is #GivingTuesday and we hope you'll consider supporting Giving Diapers Giving Hope in their mission to loan diapers to low-income families.